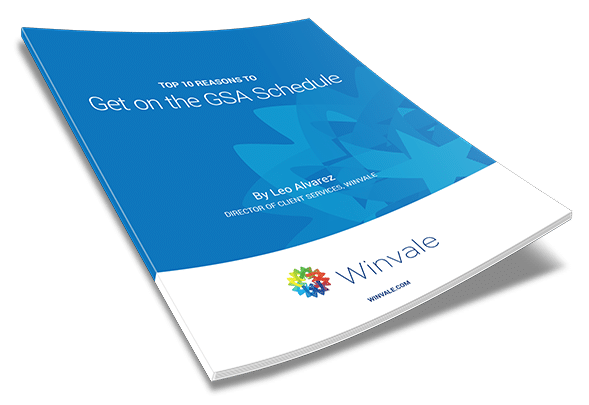 Times are changing, and the General Services Administration (GSA) is trying to keep up. The GSA Federal Acquisition Service (FAS) Integrated Workplace Center (IWAC) recently drafted new efforts to update Schedule 36, the Office, Imaging and Document Solution Schedule. Here are some of the changes you may want to look out for in the upcoming months. As a government contractor, you may have noticed the “spending spree” trend of the Fourth Quarter (Q4). Almost 1/3 of all federal contract dollars are awarded during Q4 consistently from year to year as many of the Federal agencies have “use it or lose it” budgets. As a contractor, you should be prepared for this increase of business. Check out these tips to help your business take advantage of the government’s extra spending!